There are four categories of membership in CAGA. Application forms are available for download below. Renewals fall due at the end of each calendar year. Membership fees are calculated pro rata up to that point for new applicants. 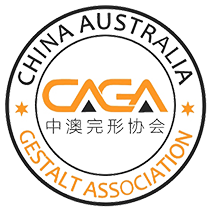 Any person who has attended a Gestalt training workshop, and seeks an association with CAGA. General members working with a caseload or applying Gestalt principles in a formal setting are encouraged to seek supervision and to complete the training requirements for Clinical Membership. Any person who has completed at least 70 days of a Gestalt training which is recognised by the Board. Any person who has graduated from a CAGA recognised training course. 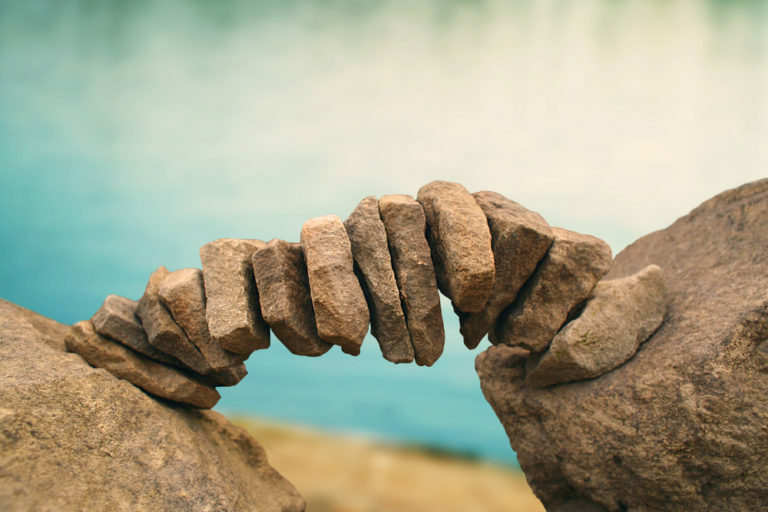 Any person who has graduated from a CAGA recognised training course and has fulfilled the minimum hours of training, practice, supervision and personal therapy after completion of training. Please contact us directly to enquire about organisational membership, or accreditation of training programs through CAGA.